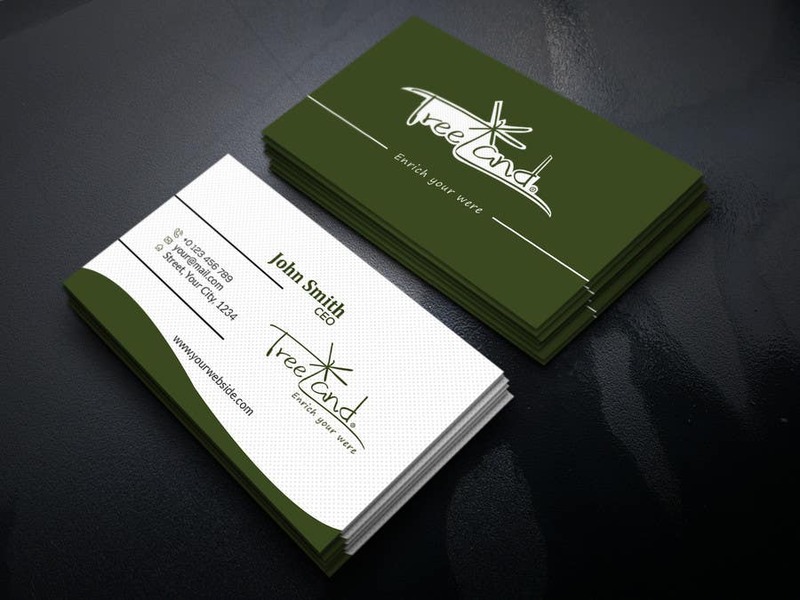 Simple, professional & stylish design. Hope you like it. Thank you.